The popularity of 401(k) plans has exploded over the past few decades. What hasn’t kept up is the ability to get personalized advice about the investments available in your plan. This lack of advice led us to create My401(k)Alert*; a service that analyzes your individual risk tolerance and provides investment options based on your 401(k) plan and the specific options available through your employer. 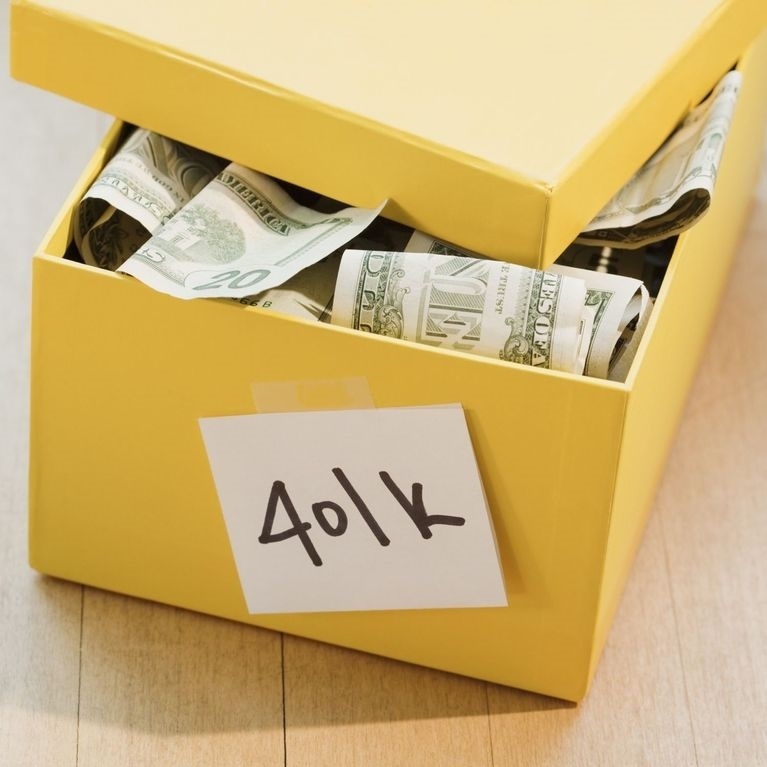 My401(k)Alert is a service that seeks to provide you with timely, personalized investment allocation advice based on your specific plan options. Because markets are always changing, sometimes it can be prudent to reduce or increase exposure to the stock market. My 401(k) Alert will identify market trends on a quarterly basis to determine the proper offensive or defensive allocation for your portfolio. When a change is recommended at the beginning of a quarter, you'll be emailed the changes and you can simply call your 401(k) plan provider or log onto their website to execute them. Combining these tools with our years of experience and network of resources can potentially give you a higher level of confidence that your retirement savings plan is on track. If you'd like more information, please call us at 859-381-0555 or email [email protected]. Meet Our Team of professionals and Contact us at (859) 381-0555 or [email protected] Your retirement is our full time job. *Investing involves risk including the potential loss of principal. My401(k)Alert uses both qualitative and quantitative tools to pursue goals. Signals issued to determine when to buy and sell are not guaranteed and the quantitative tools can generate signals that are incorrect. There is no way to determine the "right" entry or exit points into or out of the markets or particular investments. No strategy ensures protection against loss. In addition, any recommendation will be limited to the investment options available in the plan itself. Any report provided is designed to provide guidance in assisting an investor in their investment allocation and should no be used as the singular source in that determination.